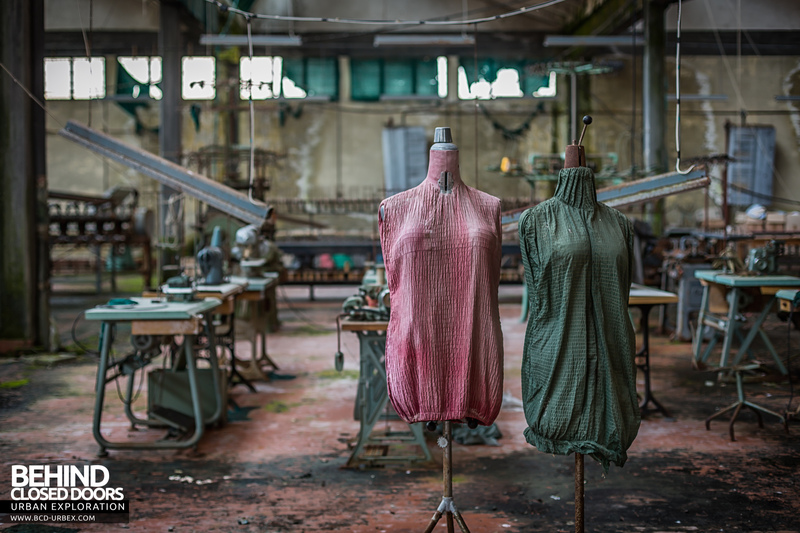 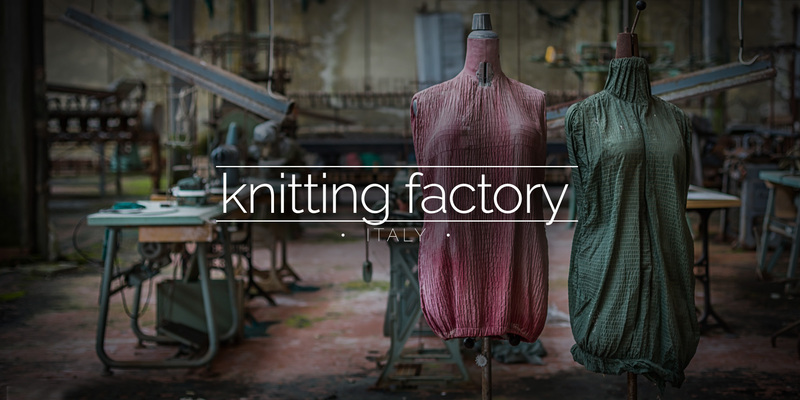 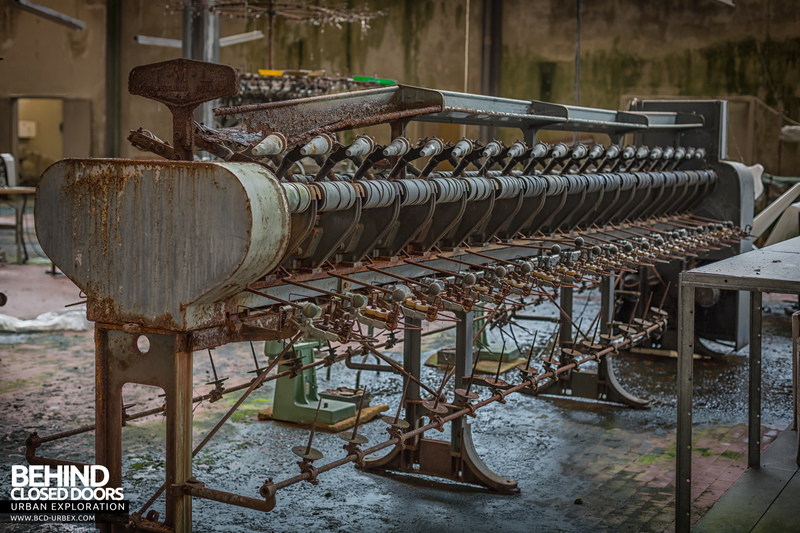 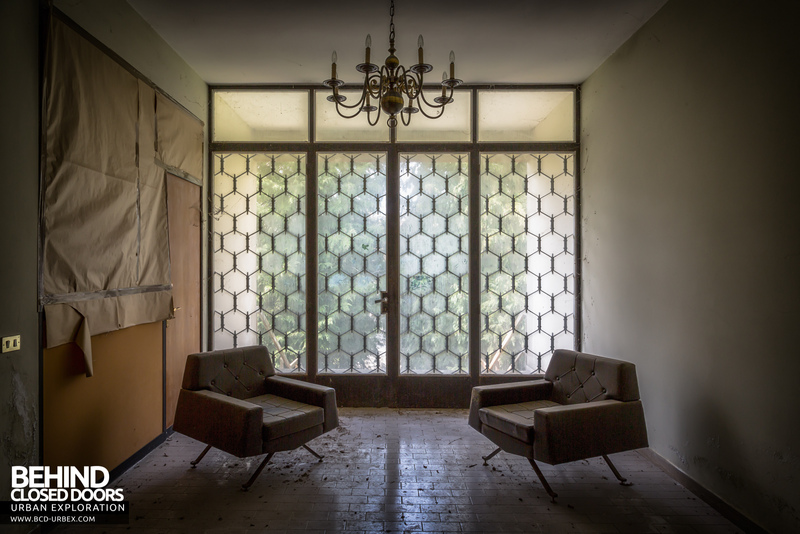 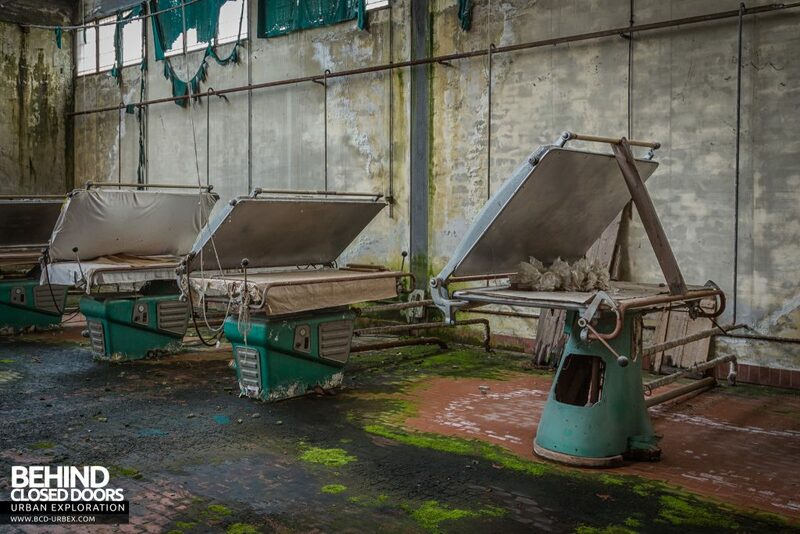 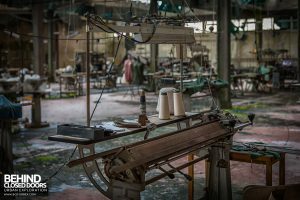 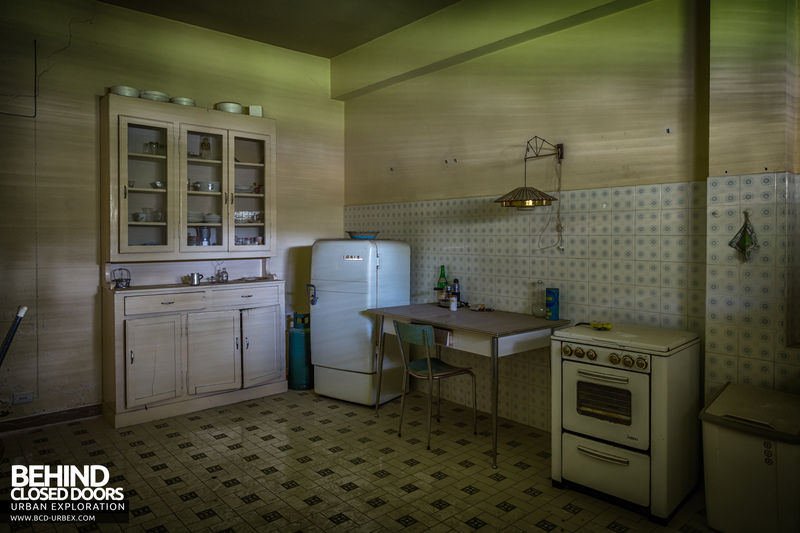 The Knitting Factory is an abandoned textile and clothing manufacturer in Italy. 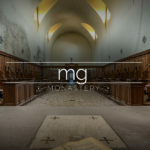 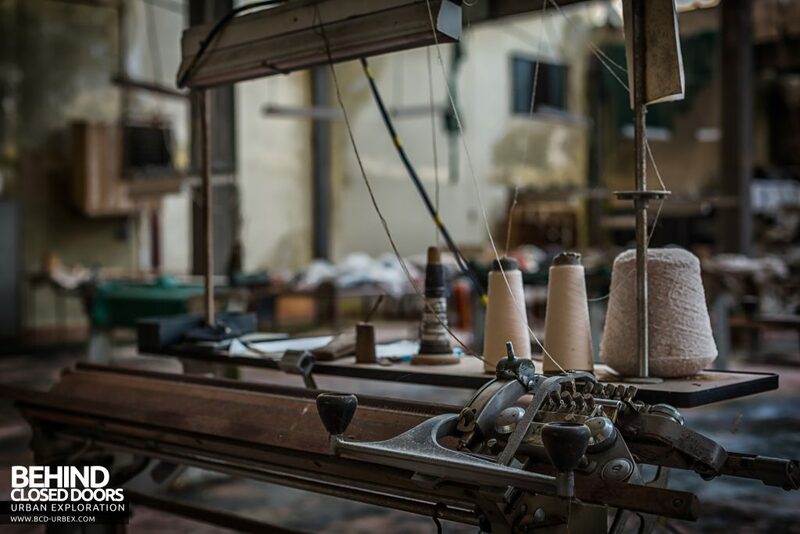 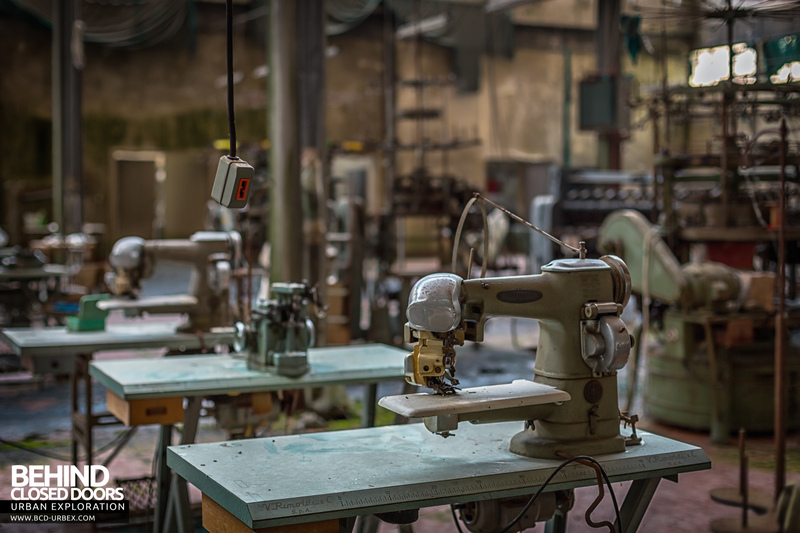 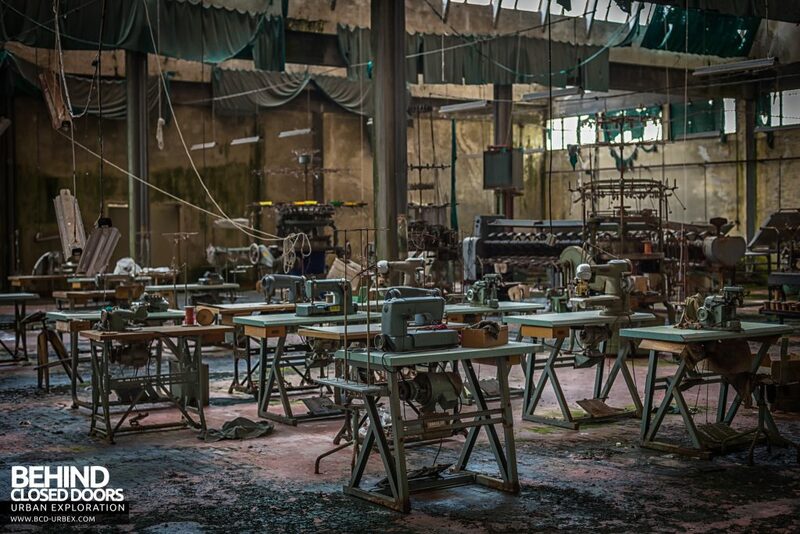 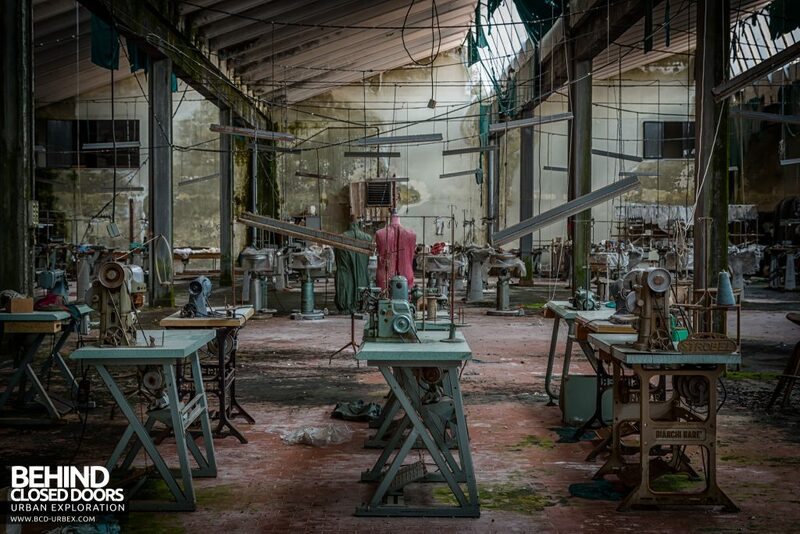 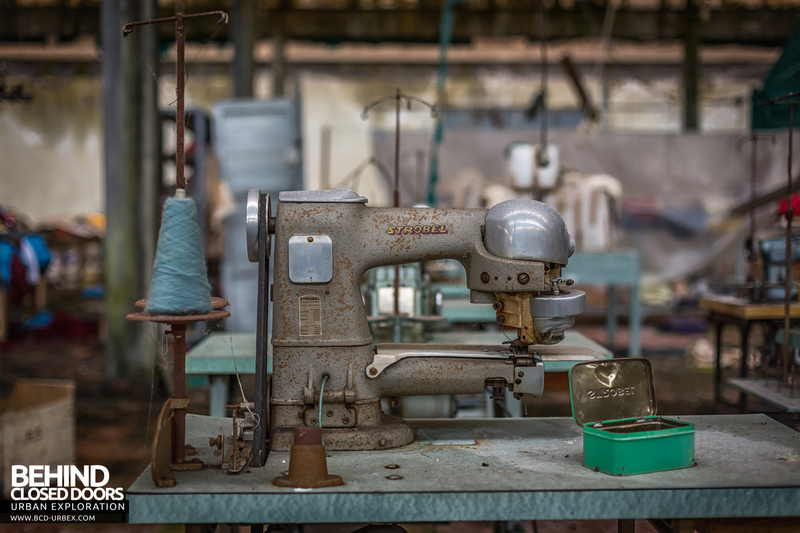 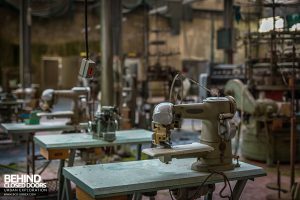 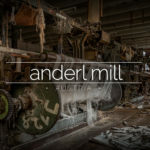 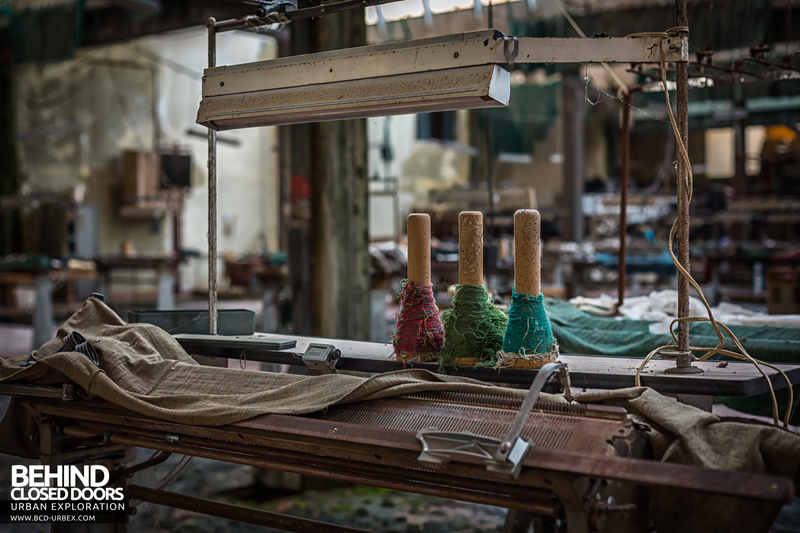 There are numerous rows of sewing machines and stations where textile work could be performed – When looking around this place we could really picture ladies working away all day in stereotypical old fashioned factory setting. 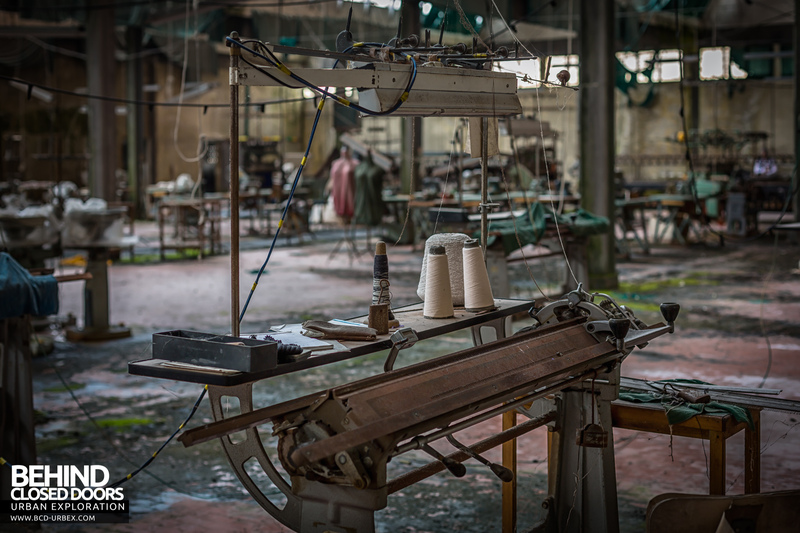 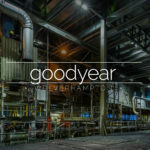 Although the factory probably hasn’t been closed all that long it felt like stepping back in time. 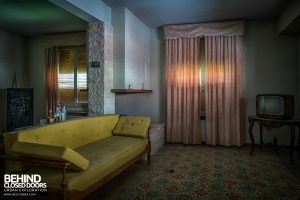 Strangely the small office block at one end of the factory also contained what appeared to be a fully equipped living area. 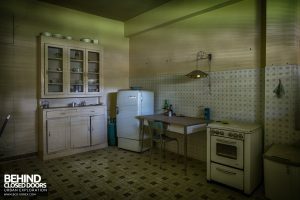 Possibly the manager’s or owner’s flat. 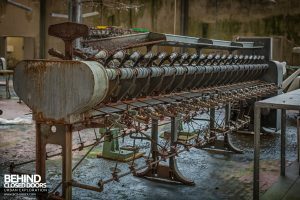 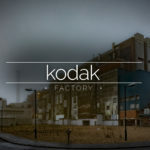 If you liked this report you may want to check out Proj3ct M4yh3m's Knitting Factory report too.